WE’RE STOKED TO ANNOUNCE THAT TO THE BONES ARE FEATURED IN THE NEXT ISSUE OF THE WORLD FAMOUS METAL HAMMER MAGAZINE OUT ON SHELVES FROM MAY 28TH! 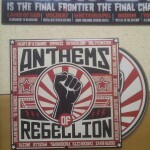 WE’RE FEATURED AS PART OF THE ATHEMS OF REBELLION CD THAT COMES FREE WITH THE MAGAZINE! AND IT WILL RIFF YOU FACE OFF! “Part Motorhead, part QOTSA. 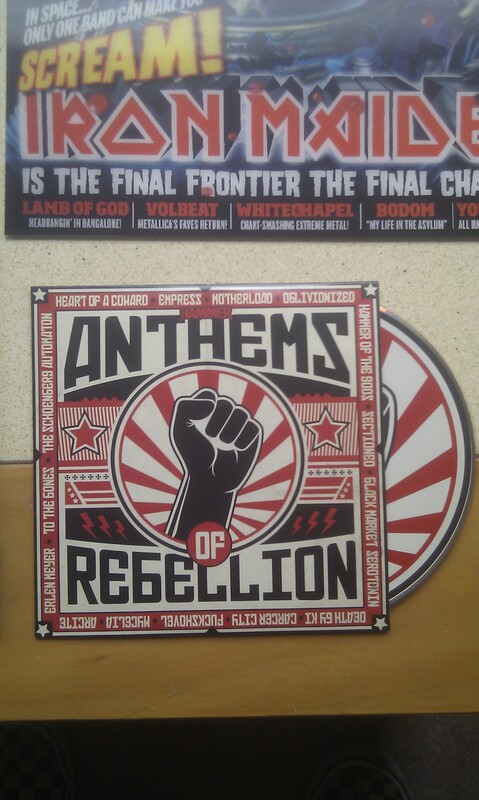 We heartily approve.” – Metal Hammer Magazine. DON’T FORGET TO SHARE AND FOLLOW TO THE BONES ON TWITTER & FACEBOOK.